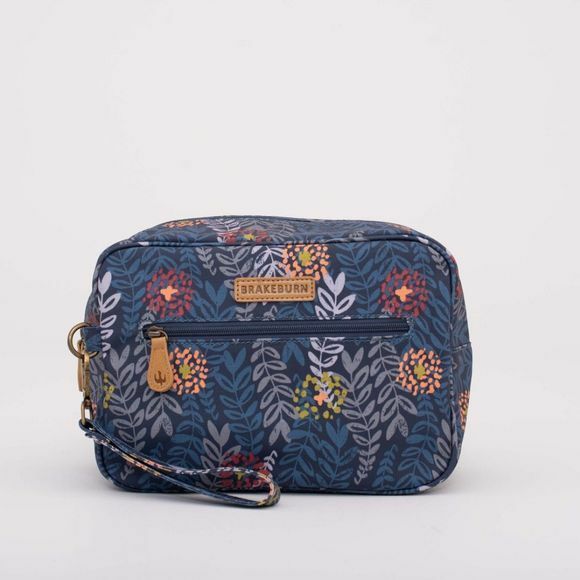 The Womens Trailing Leaf Large Wash Bag from Brakeburn is the perfect size for a weekend away or to store all you toiletry essentials. It is made from a lightly textured fabric that will hold its shape and also keep your items dry. With a detachable hand strap this can even double up as a clutch bag. 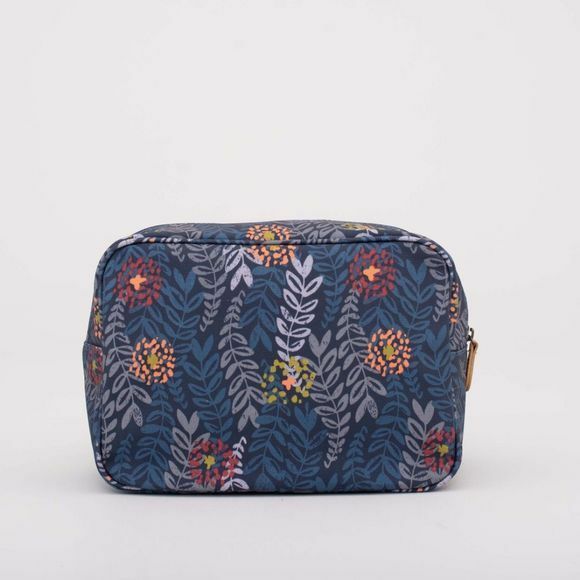 Even the inside looks good with the printed cotton lining that adds extra stability.